We are a 501(c)3 non-profit (tax deductible) charity incorporated in the state of Colorado. 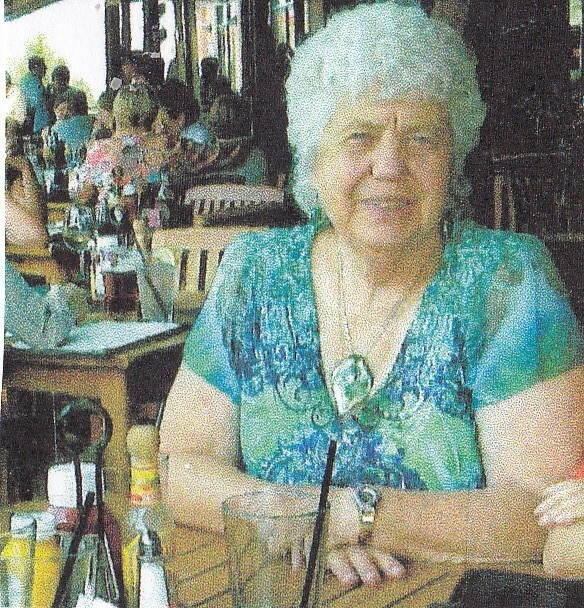 Vice-President: Glenda Bredeson of Arvada has been an active volunteer for 30+ years in many organizations related to children and their families. Through the years she has served as an organizer, planner, leader, consultant and recruiter for religious groups on Air Force Bases and Girl Scouts. Glenda has been a Warm Hearts ~ Warm Babies board member since 2001 and enthusiastically recruits volunteers for our organization. General Director: Donna Lantgen Donna has been active in various nonprofit organizations in South Dakota, Nebraska and Colorado helping children, individuals and families. She has been a WHWB volunteer since 2007. Donna has a background in consulting, retail management, underwriting home mortgages and working in the educational system. 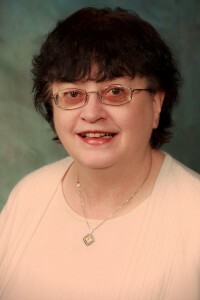 General Director: Bonnie Yockstick of Arvada is an Associate in Ministry for the Evangelical Lutheran Church in America. She has been involved in non-profit organizations (professionally and as a volunteer) for many years. Bonnie loves volunteering with people of all ages by serving on committees, leading retreats, and teaching. 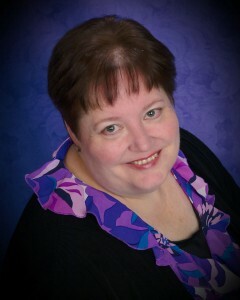 She has been an active member of WHWB since 2002 and is passionate about helping babies their families. General Director: Lori Kratzer….Lori has worked in the field of Human Resources and Vocational Rehabilitation over the past 25 years. She loves working with people and helping solve problems. 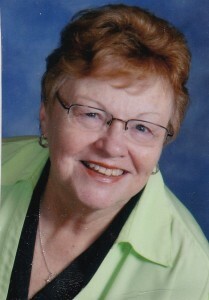 Her mother, Shirley, was a member of Warm Hearts Warm Babies for several years before Lori attended her first meeting. After that meeting in 2010, she said, “I’m hooked”. Shortly after her moms passing in 2011, Lori joined the Board of Directors. The first major project she worked was a fundraiser–the cookbooks. It was so much fun to see all the recipes and the history behind many of them. Of course, we love it when the volunteers bring them to the potluck for us to “test taste” them. Every recipe in the cookbook is awesome. One area of focus for me is the Demise Group—we make burial buntings and full term burial outfits for boys and girls. We provide these items to hospitals, pregnancy centers, etc. We have recently forged a great working relationship with Horan and McConaty Funeral Home (Colorado-Family owned) to provide these outfits to help parents who are grieving the loss of their child. General Director: Laurie Balzer...Laurie is a SAHM, (stay at home mom), Active member in her church Ministry, Dedicated Crafter, Previous member of Sharing Hope Org. in New Mexico and South Dakota. Resident of Arvada and a WHWB member since 2005. General Director: Pat Cisneros…Retired from Telecommunications in the technical and marketing field as Manager and project coordinator. Loaned Executive to United Way, 10 years in Retail management. Resident of Arvada and a WHWB member since 2010. General Director: Evelyn Rudiger…Self-employed for 30years, background in financial planning and accounting. Resident of Arvada and a WHWB member since 2010.